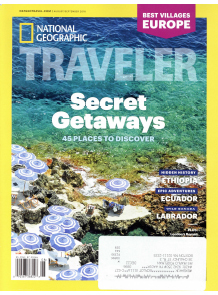 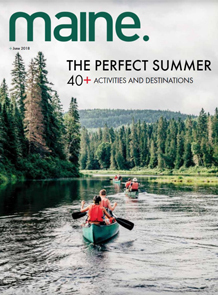 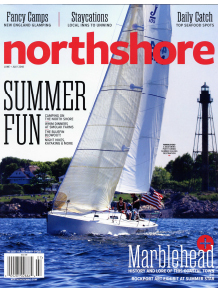 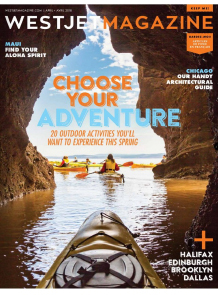 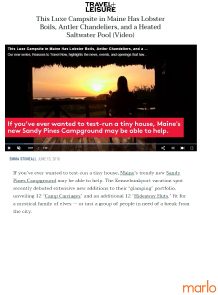 Boston and New York public relations agency marlo marketing secured a placement for The Colonnade Hotel with in-flight publication, WestJet Magazine. 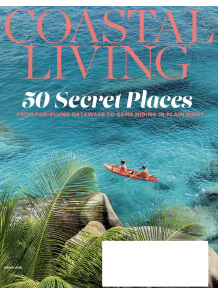 The piece highlights The Colonnade Hotel’s close proximity to Fenway Park and popular outdoor rooftop bar and pool. 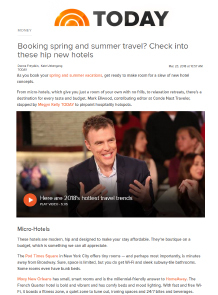 As a result of Boston and New York public relations agency marlo marketing’s relationship-building with Conde Nast Traveler and in-house video production capabilities, YOTEL Boston’s YO2D2 was featured prominently on ‘Megyn Kelly TODAY’ in a travel trends segment. 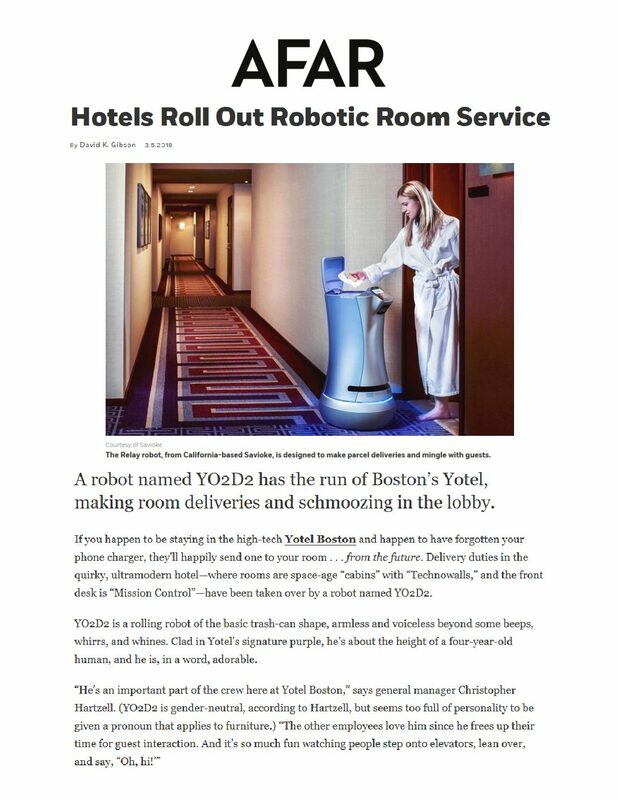 Boston and New York public relations agency marlo marketing secured a feature on YOTEL Boston’s new robot, YO2D2, with AFAR online. 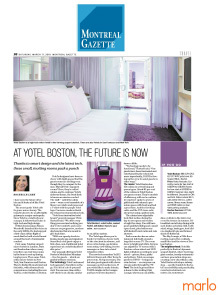 The piece includes quotes from the general manager and highlights the robot as fun hotel service technology. 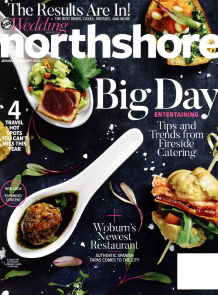 Boston and New York public relations agency marlo marketing secured a glowing three-page review for Matadora, a recently opened restaurant, in Northshore Magazine’s January/February 2018 issue.